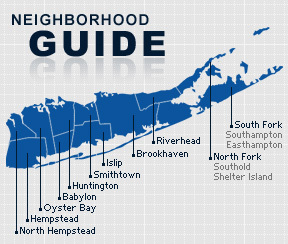 Roslyn Heights is a hamlet and census-designated place in the Town of North Hempstead in Nassau County, New York. The community is served by the Roslyn Union Free School District, as well as the East Williston School District. The community is named for Roslin Castle in Scotland. In 1960 Temple Sinai was formed in Roslyn Heights, and since that time many famous figures have come to worship in the temple, including Nobel Laureate Elie Weisel, former Israeli Prime Minister Ehud Barak and Secretary of State Henry Kissinger. According to the 2010 census, the population of Roslyn Heights is 6,577. The median household income is listed as $102,493.